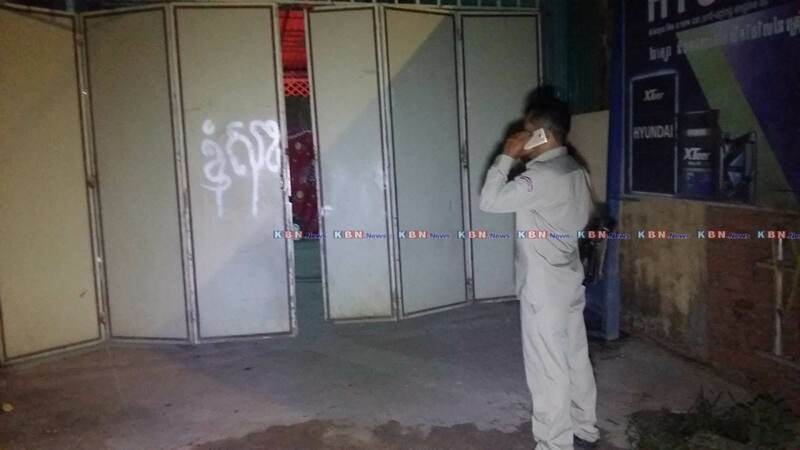 Phnom Penh: On May 15 at 2:30 am, an unidentified man was allegedly robbed after getting a happy ending massage at $3 massage shop called 168, at Samrong village, Sangkat Samrong Krom, Khan Por Senchey, Phnom Penh. 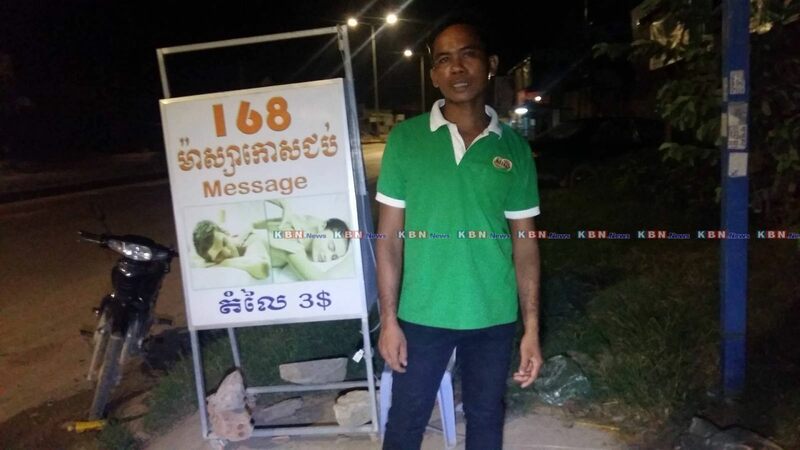 The man said that he wasn't feeling so good, so he went to have a massage and he asked for a special massage with a happy ending, for which he paid an extra $12.50. When the client left, he was happy to pay the massage woman and he gave her $1 tip before leaving. 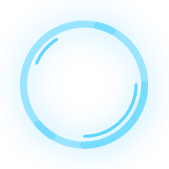 However, on the way home he bought some gasoline, and when he took out his wallet to pay for the gas, he realized that he was missing $20. 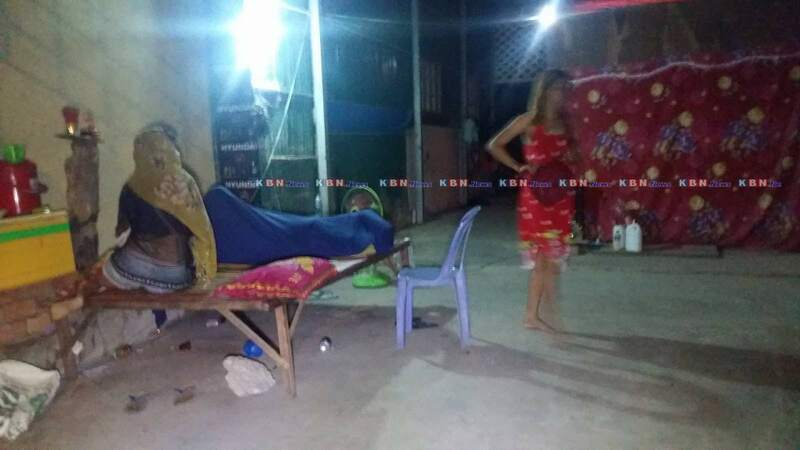 He immediately returned to the massage shop and asked the women there about the missing money, but they denied stealing it. So then the victim contacted the police for help. 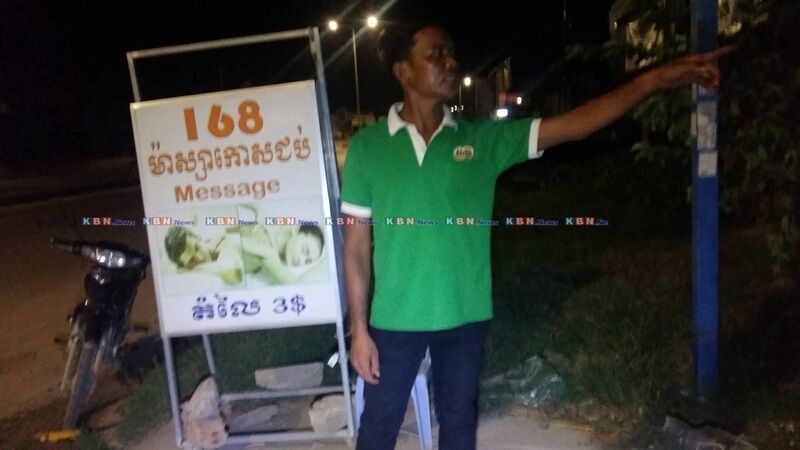 The police went to question the women at Massage Shop 168, but they continued to deny any theft. However, in the end they gave the $20 back to the victim to end the argument. 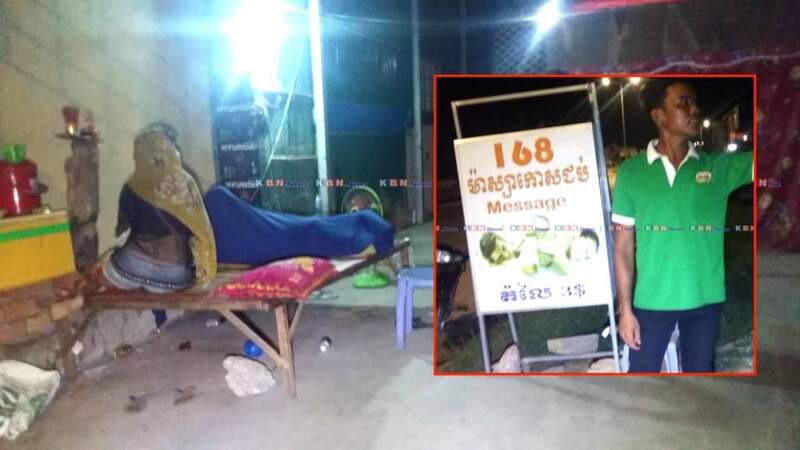 According to the police, just last month this same massage shop was reported for stealing $450 from a customer, and after the victim complained to the police, the massage shop paid the victim $350. The missing $100 is still out there somewhere. Right, that is what I would do if I was into happy ending places: call the police over a paltry 20 Bucks and have my face plastered all over the news for family and loved ones to see. Good move. 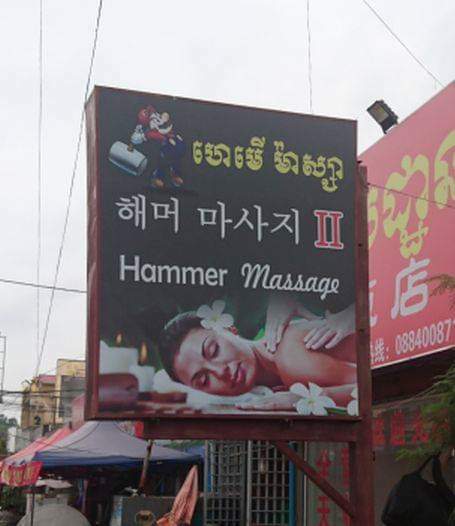 I didn't know catchy818 was Khmer. I guess he found his 'ending', happy or otherwise. 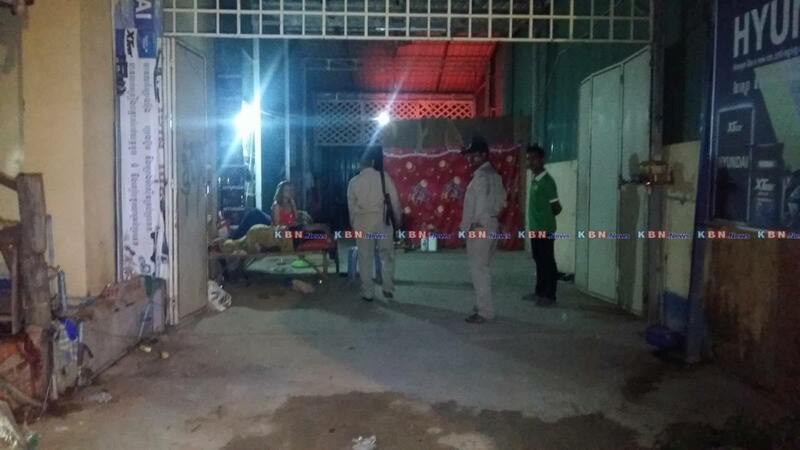 For any male that has been in Cambodia for more than a day or two, this is NOT news! Been happening since forever. Some people can't resist the 2 minutes of fame. That massage place sounds like a thieves' den that won't get shut down by the cops for some strange reason. It's called 168 Massage btw, if anyone here wants to become famous.
" ... The man said that he wasn't feeling so good, so he went to have a massage and he asked for a special massage with a happy ending, for which he paid an extra $12.50." It must be acknowledged that the hapless gentleman was grossly overcharged for this shameful episode. Such practices are not good for the local economy. Heading down there with exactly 12,50 in my pocket. I think the police would believe your story if you headed there with a $ 100 note copy and said it had been switched while having a massage. You could end up with two happy endings.